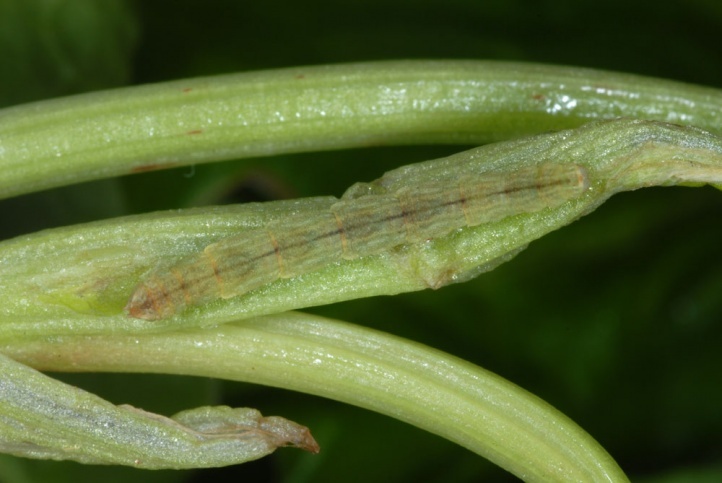 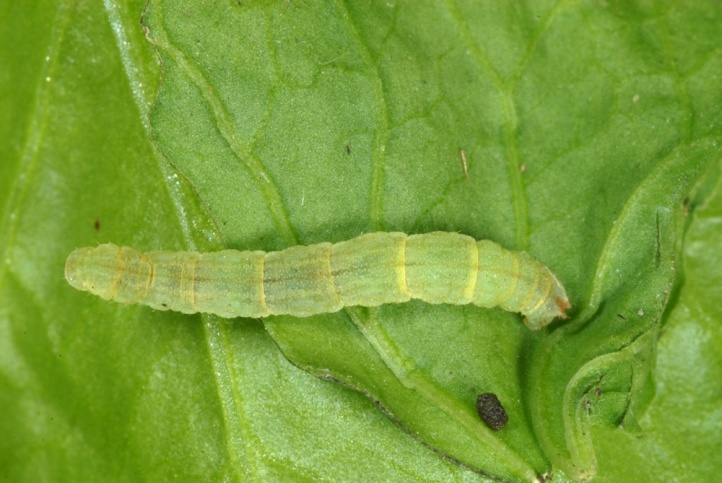 The species feeds especially on Rumex lunaria, but also Rumex maderensis and other herbaceous plants. 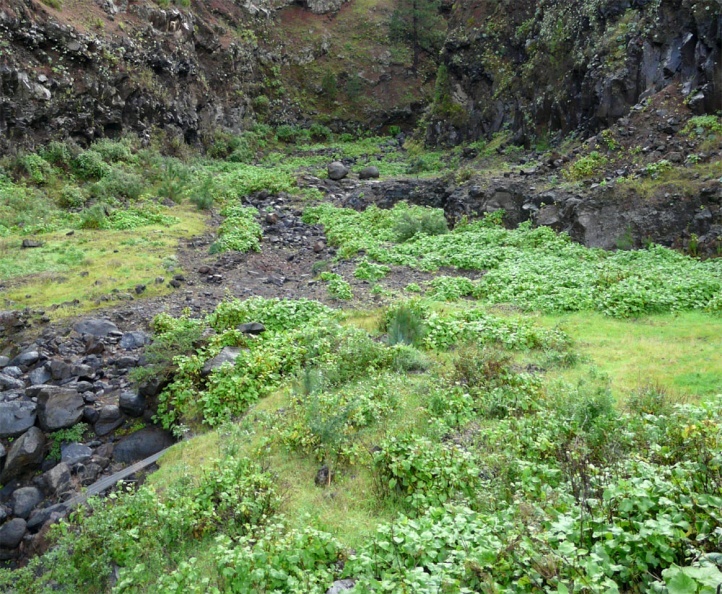 Eupithecia tenerifensis colonizes ravines (barrancos), forest edges, dry slopes, moist clearings and many other places where Rumex lunaria or other host plants occur. 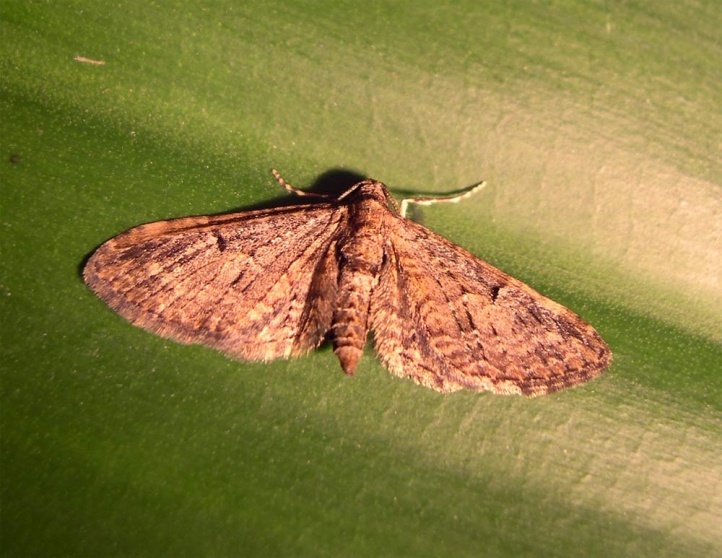 The moths can be observed throughout the year, but occur especially common in the winter half of the year. 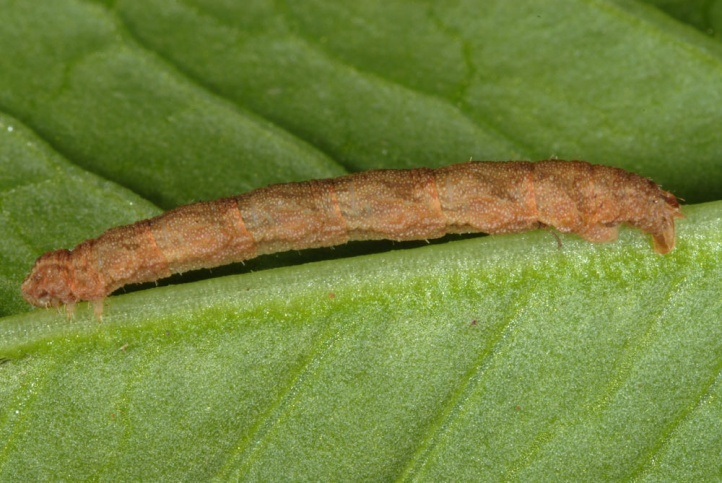 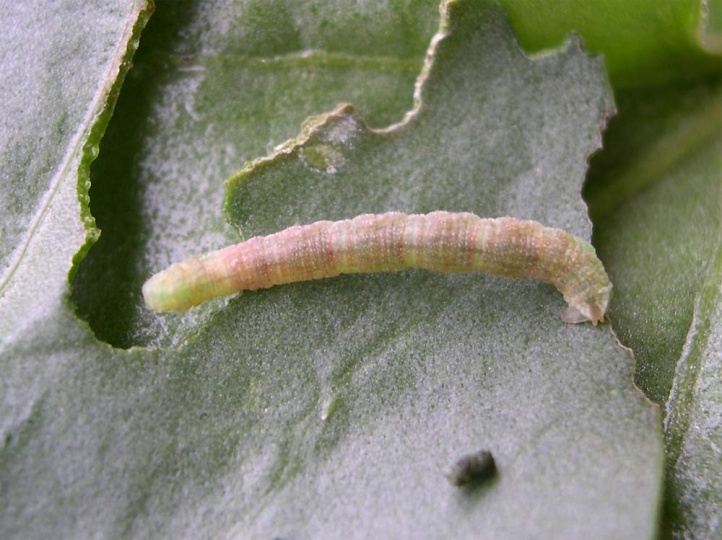 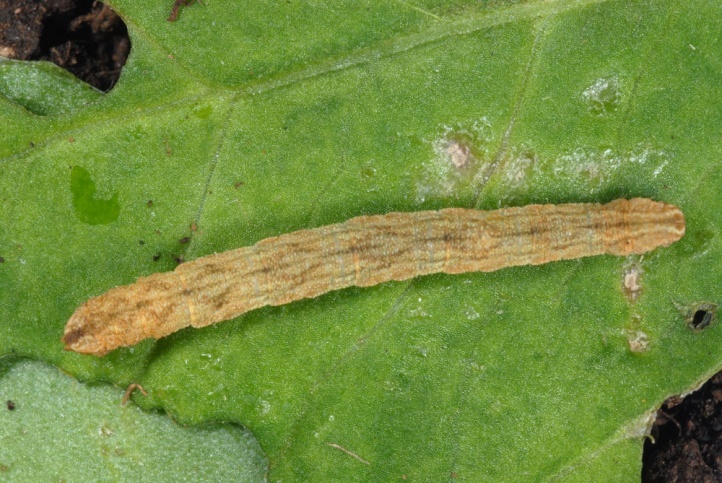 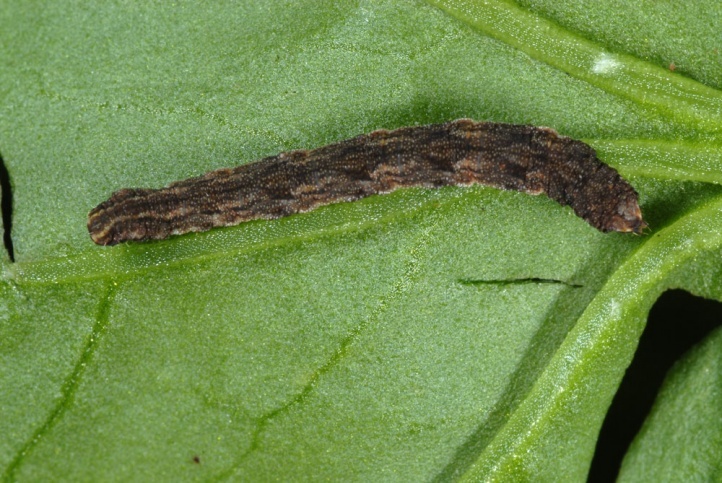 The caterpillars are also found throughout the year. 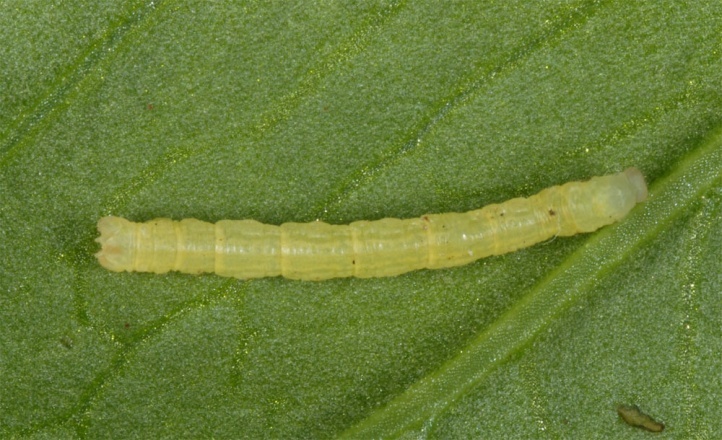 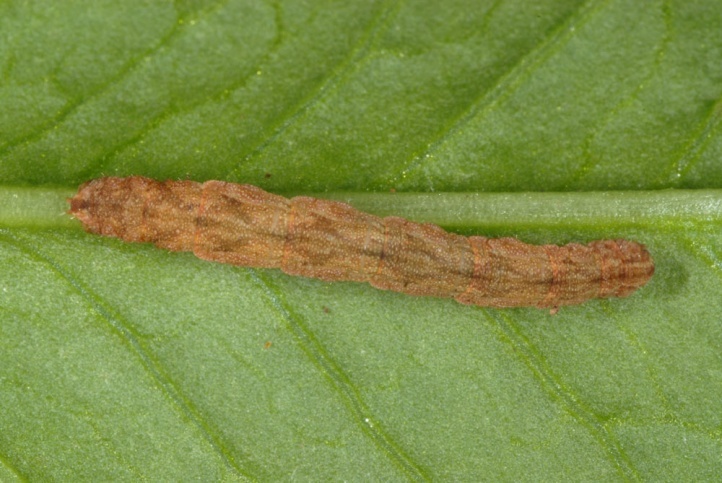 A part of the pupae aestivate and releases the moths not until the autumn. 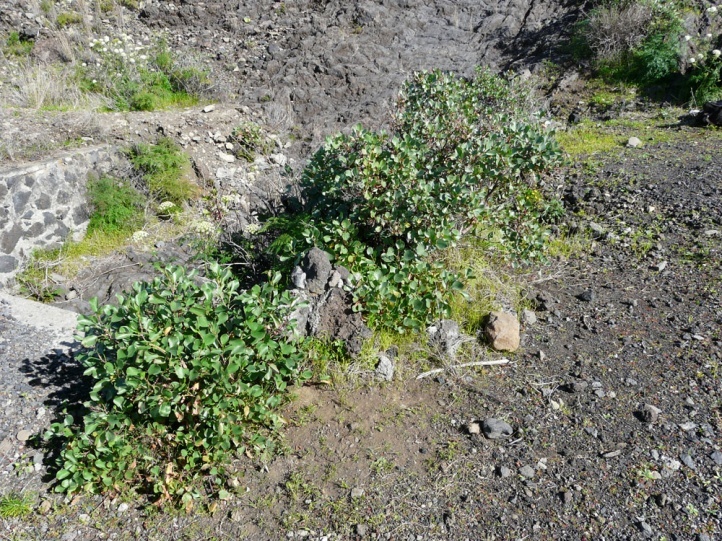 On some islands the habitat for the indigenous nature already dwindled sharply due to the extreme urban sprawl (Tenerife, Gran Canaria) or intensive agricultural use (La Palma: banana plantations) of the coastal regions. 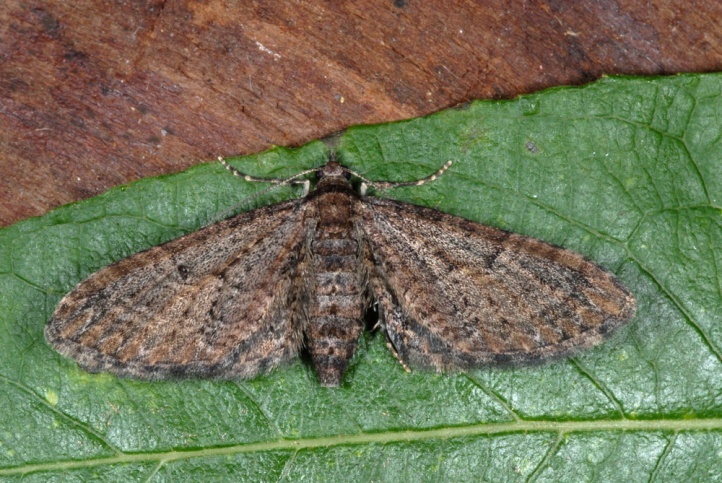 But Eupithecia tenerifensis is relatively adaptable and still one of the more common ones. 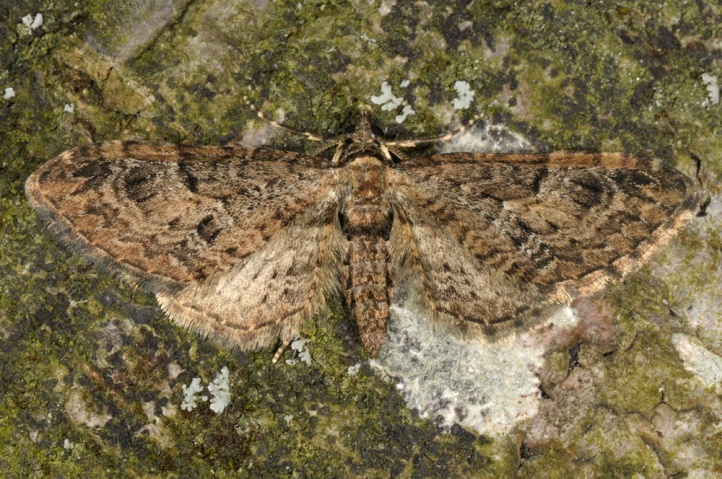 Eupithecia tenerifensis is found on the western Canary Islands and Gran Canaria.